Watching YouTube videos is pretty awesome with all those endless funny, creative and thoughtful videos. Watching YouTube videos on the fly is darn easy but what if you want to watch them offline? Now, you may think why in the world do I need to watch a YouTube video offline. If that is what you think then there are lots of answers like you may be going offline for a couple of days or you want to use a specific video in your presentations or you just want to download your favorite video to watch in your own convenience. Downloading a YouTube video is simple when there is only single video, but it becomes harder when you want to download all the videos from a YouTube playlist. So, today stugon is here to share a quick tip on how to download all videos from YouTube playlist. The easiest way to download all videos from YouTube playlist is by using a third-party software called Free YouTube Download. This small piece of software is free and extremely easy to use. You can Download this software using the download link at the bottom of the post and once you have downloaded the free app you can install it like any other software. However, you should be cautious while installing this free software because it tries to install some bloatware. So, simply decline those bloatware installations [image 1], [image 2]. 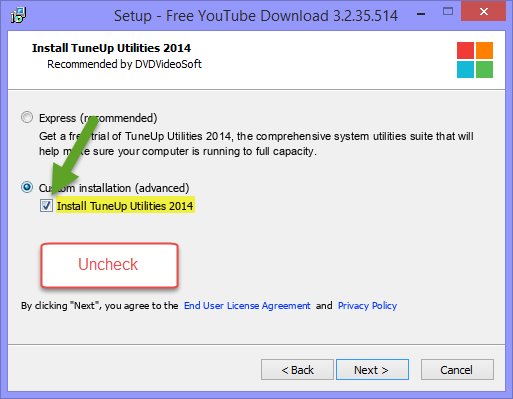 Once you have installed the software, just launch it and copy & paste your YouTube playlist URL into Free YouTube Download. Once you have pasted the YouTube playlist link, FYD will automatically phrase all the videos. If you want to customize what videos you want to download then click on the playlist count to select the videos you want to download. Once you have done that, select the video quality and click on the download button to start downloading your favorite YouTube playlist. Hope that helps and do share your thoughts and any other ways you know to download all videos from YouTube playlist. In fact, I think many products on the market can be downloaded directly from the youtube playlist. 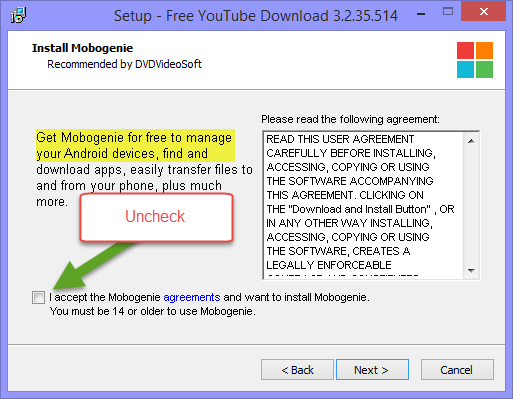 The wonderfox free hd I am using is a free youtube playlist Downloader. The operation is very simple. I think everyone can try it.